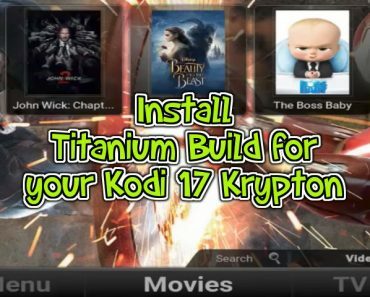 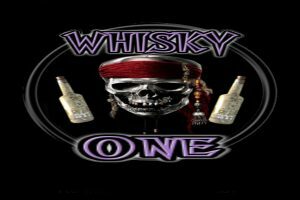 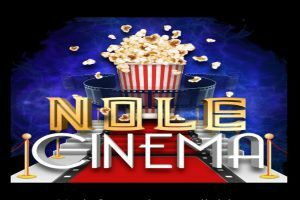 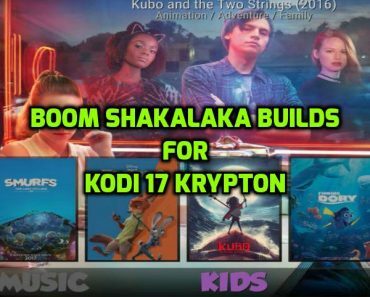 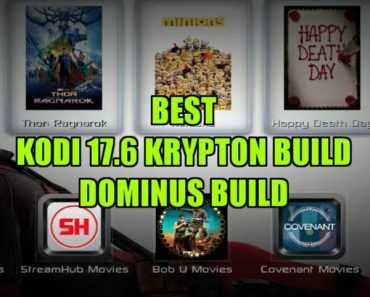 Kirks is another fine Build for Kodi 17 Krypton that you can install through Wookie Wizard. 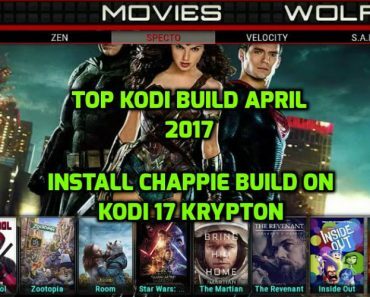 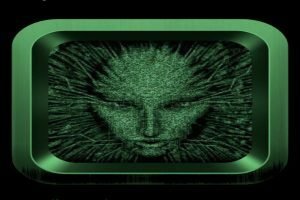 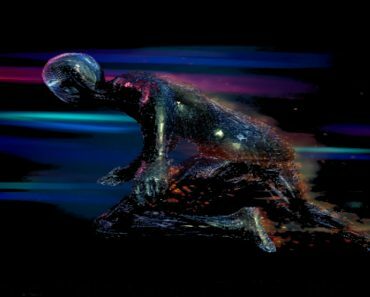 Kirks Build is packed with all latest and top Addons for Kodi that has been put together in a dark green skinned theme. 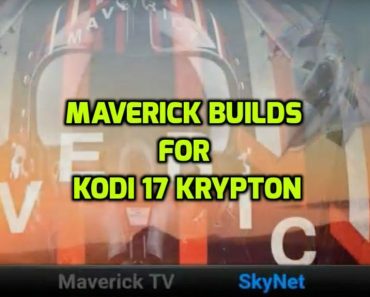 Kirks Build is a family friendly build which has got all popular sections including Renegades TV Guide for Kodi. 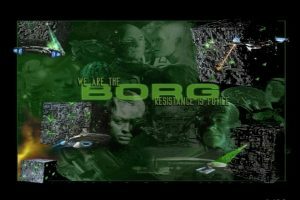 You ca follow Kirks on Facebook and Twitter for more updates and support.